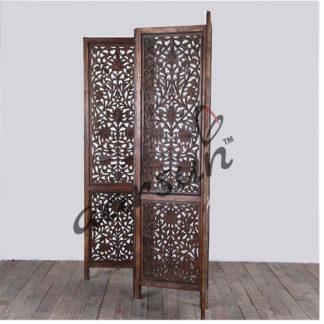 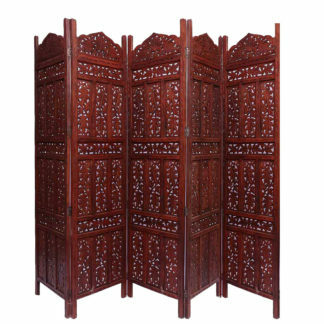 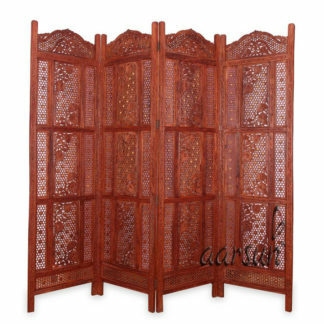 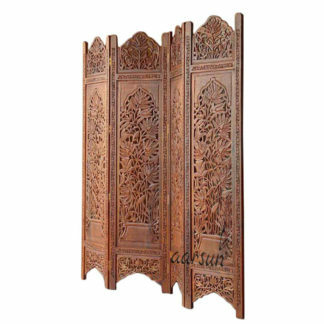 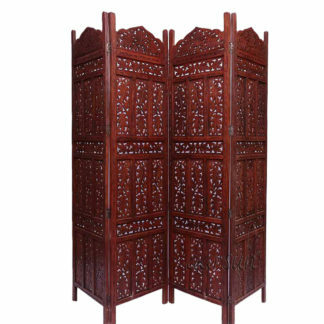 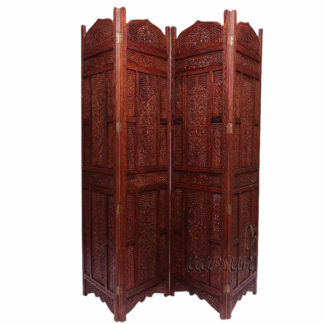 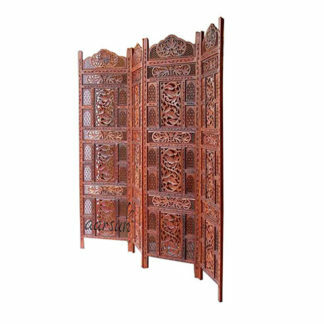 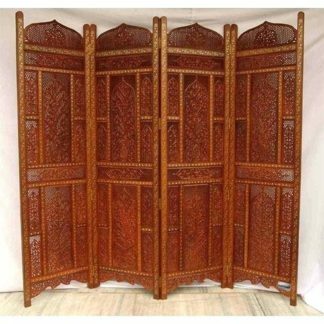 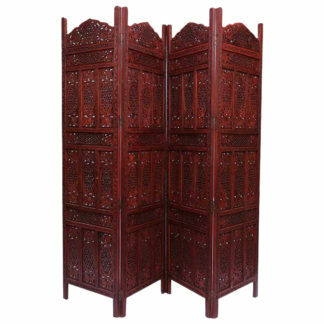 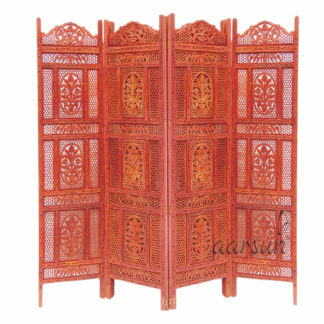 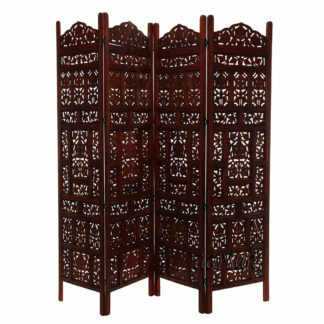 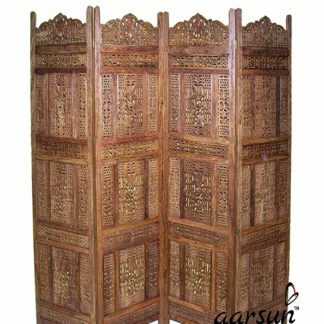 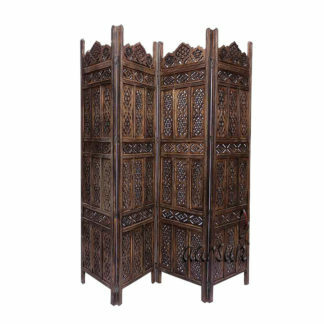 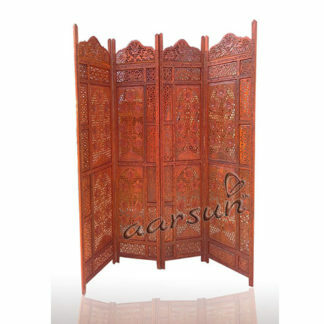 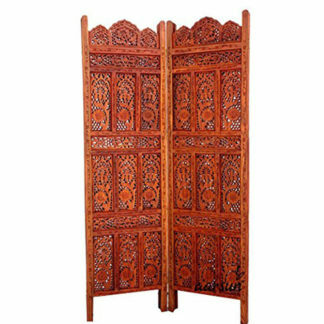 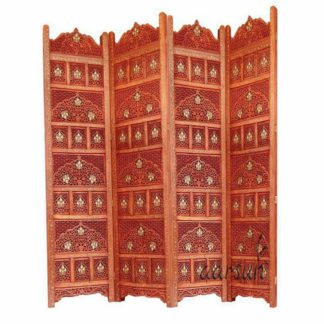 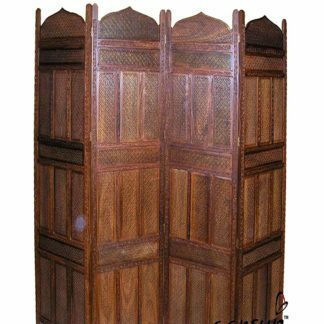 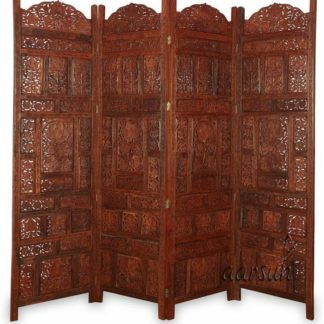 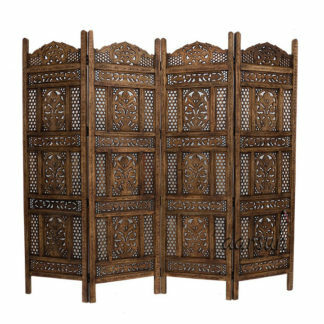 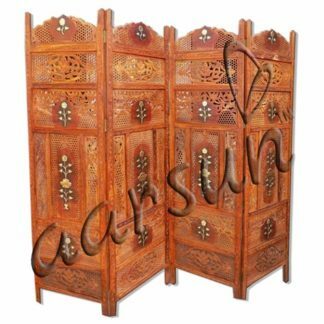 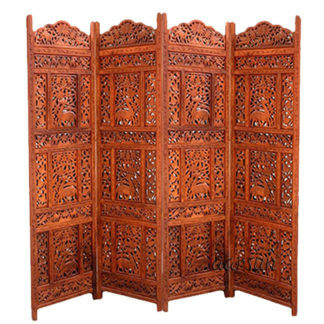 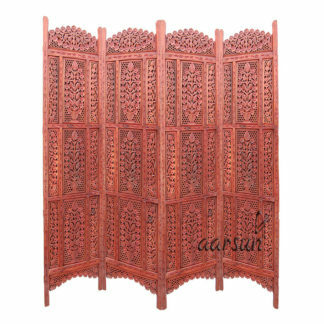 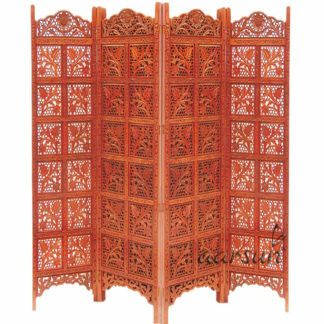 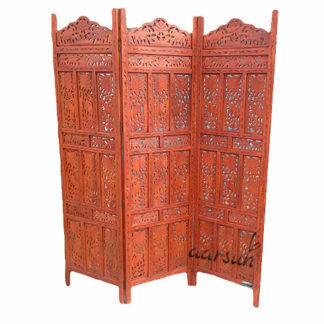 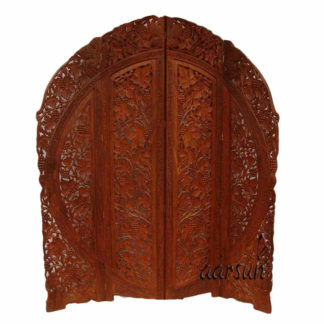 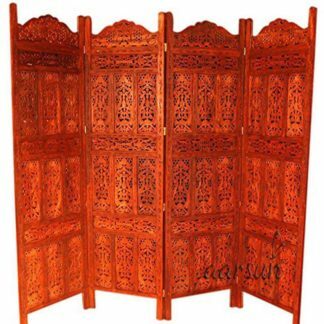 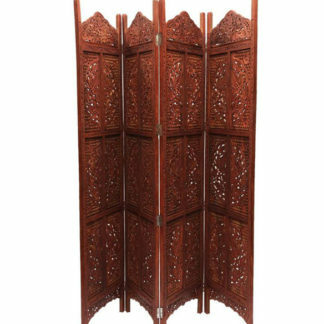 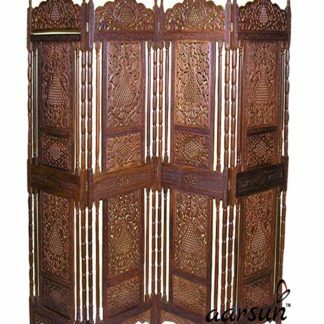 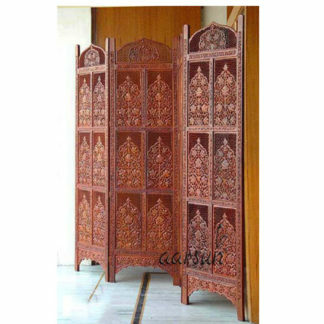 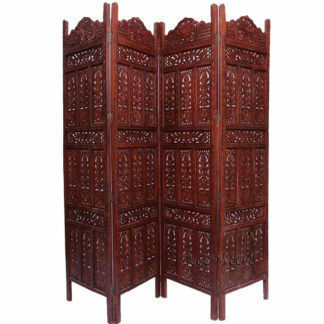 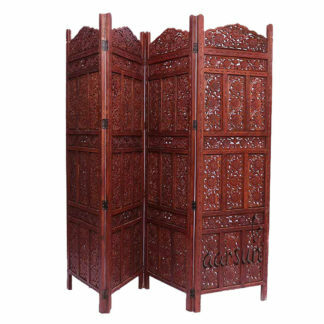 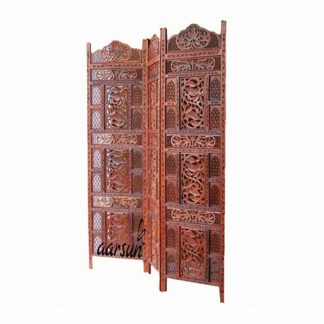 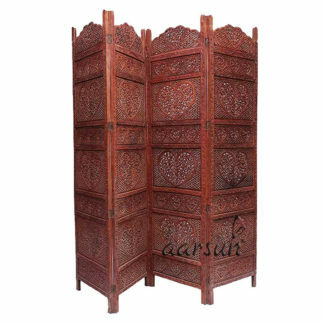 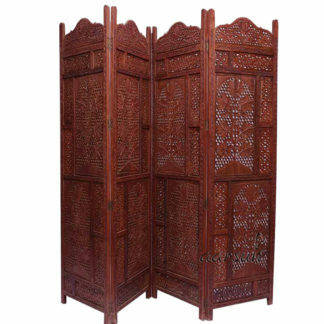 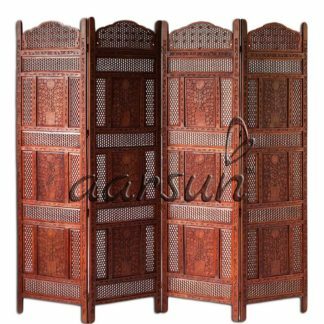 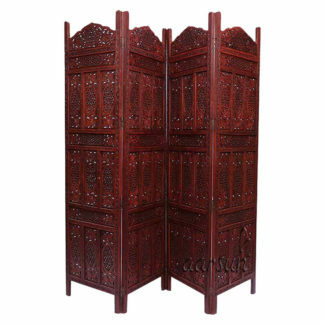 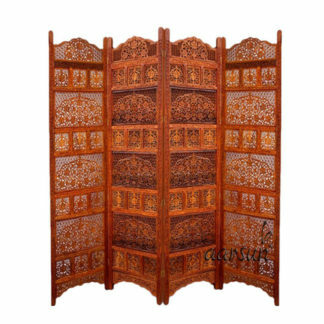 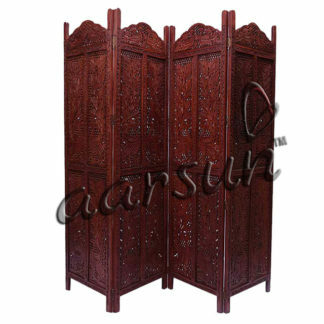 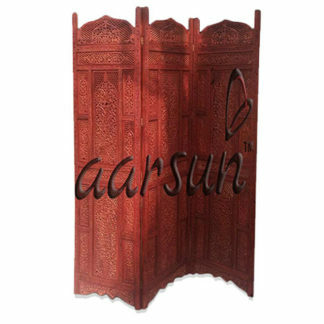 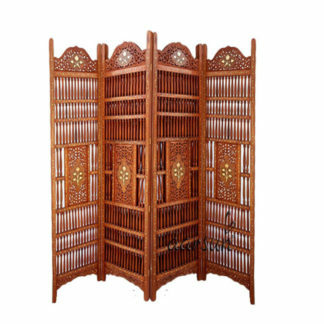 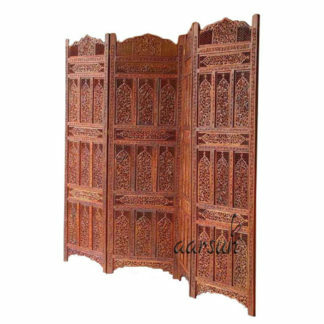 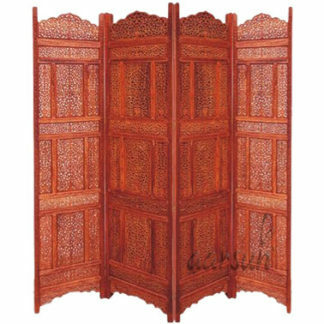 Traditionally handmade wooden room divider for home as well as restaurants. 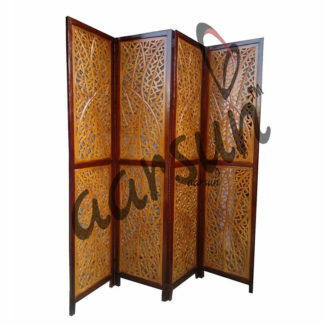 The Partition Screen / Room Dividers acts as a privacy screen or as a separator for your living room. 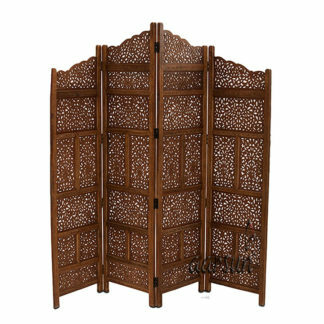 It can also be placed in your Pooja Room. 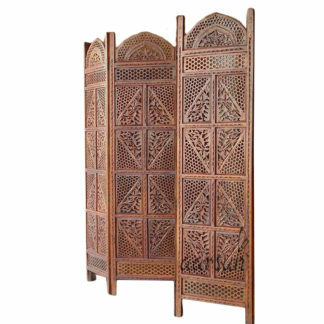 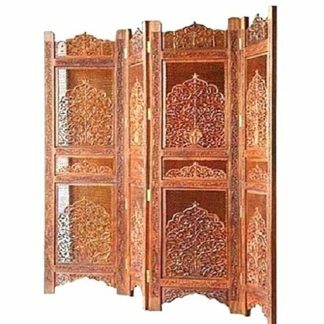 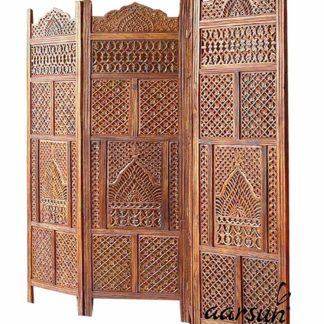 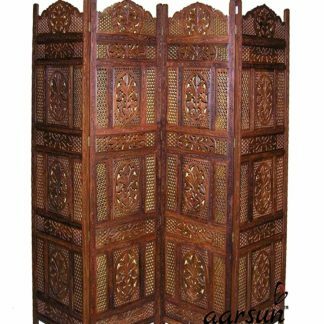 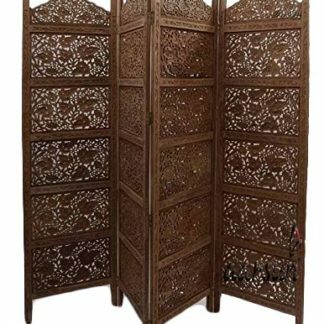 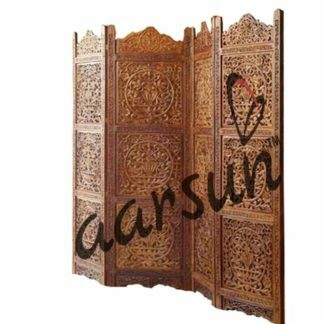 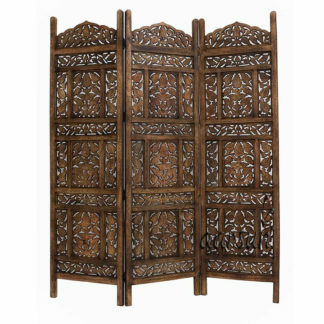 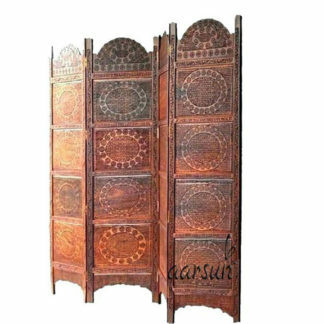 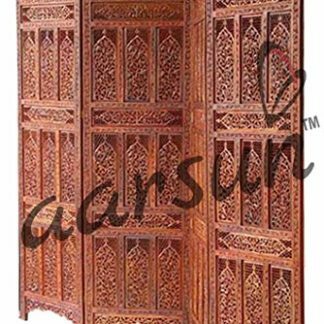 The Partition are made in premium quality Sheesham Wood (Indian Rosewood) with hand-craved designs and natural and walnut finishes. 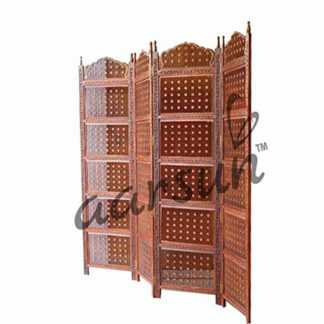 Contact us at +91-8192999135 for more details.